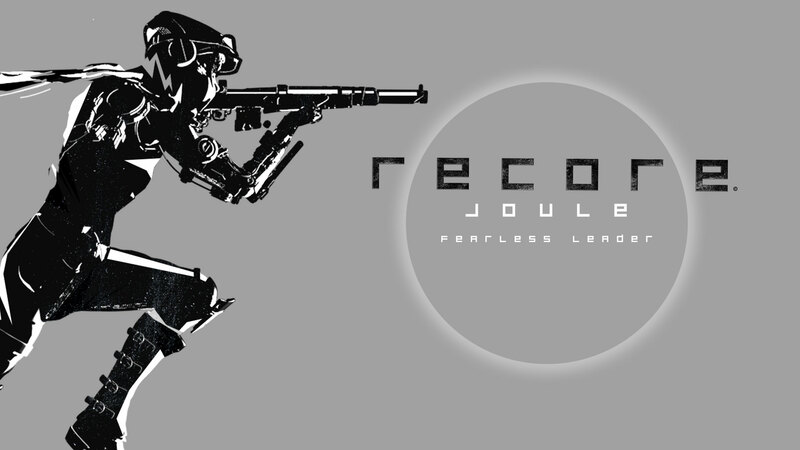 If you aren’t following our social channels yet, you should! 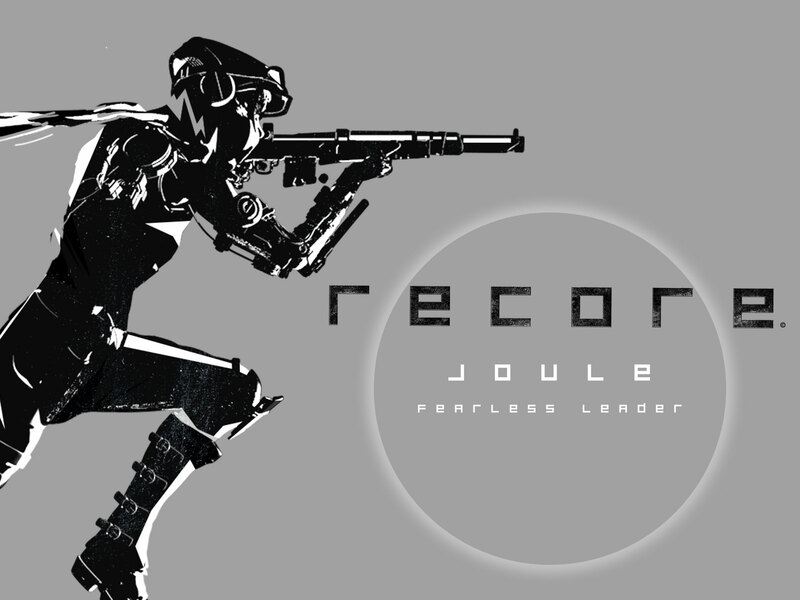 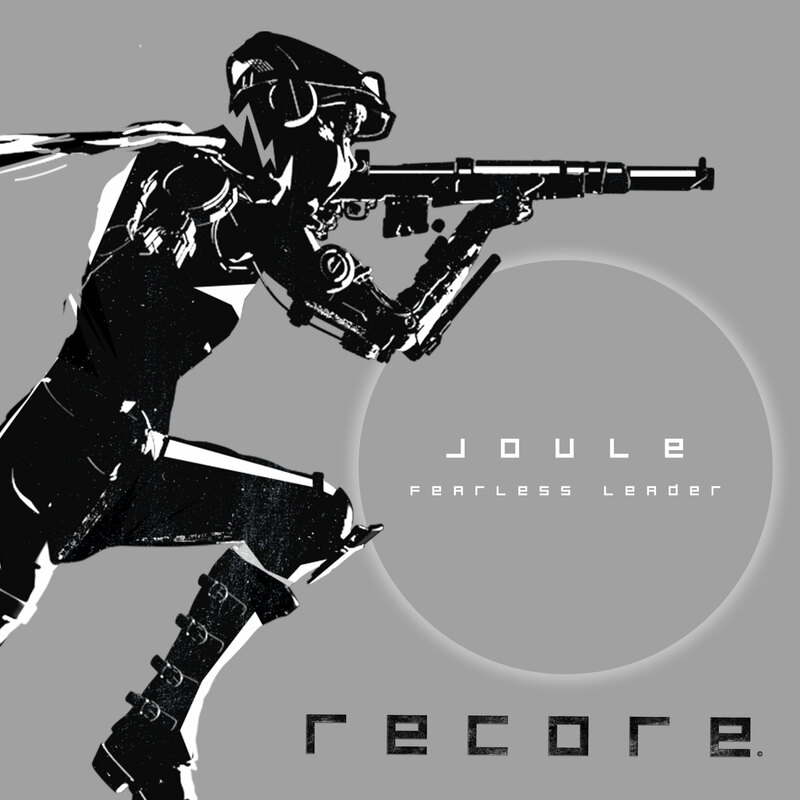 We’ve been sharing Joule exclusive content each day this week and it looks like we still have a few more days left in our “Joule days,” so give ReCoreGame a follow on your favorite social channel, and we’ll see you there! 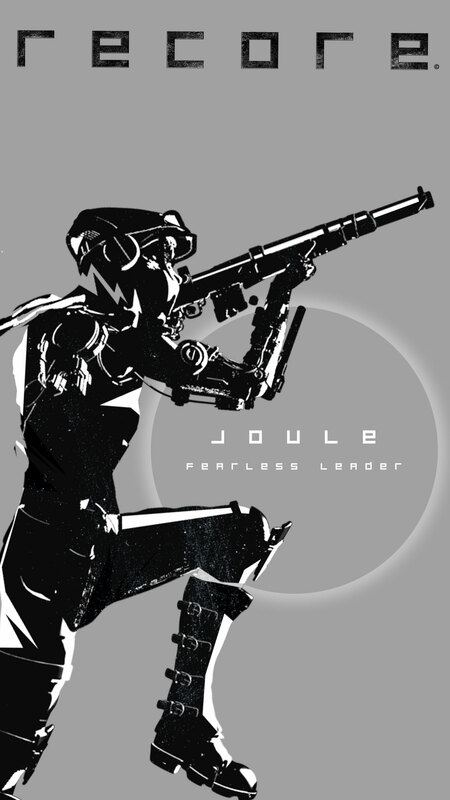 Enjoy these latest Joule themed wallpapers across your electronic devices.